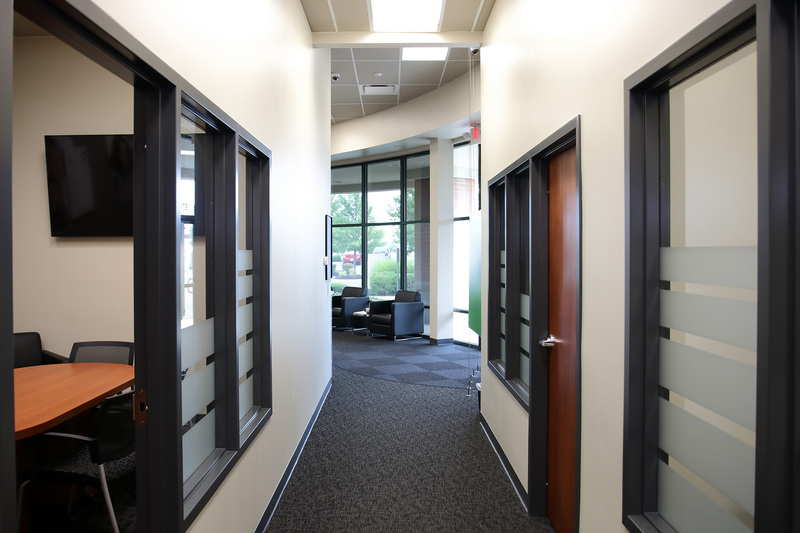 MKS partnered with MutualBank to create a new, full-service financial center located on the southwest side of Fort Wayne. MutualBank prioritizes customer service, and MKS worked with the bank to design a space that suits that primacy. The financial center embodies the customer-centered atmosphere by incorporating a circular counter design, which sets the flow of the space.